Be a part of the transformation effort! To take a more in-depth look into the Sharswood/Blumberg project, please click here to access our Choice Neighborhoods Transformation Plan. LOOKING FOR DEVELOPERS FOR 2125 RIDGE, "THE CHECKERS CLUB"
To view the 2125 Ridge Avenue RFP, please click here. Update to the 106 Review Process for the Former Checkers Club at 2125 Ridge Ave.
PHA developed and distributed a scope of work to clear the Unsafe Structure Violations with the City of Philadelphia. The scope of work was approved by the Consulting Parties. That work will proceed in October 2017. PHA also fenced the property to ensure the safety of the public from debris falling from the structure and to keep trespassers from entering and causing further damage to the building. To read the full update, click here. To view the time and location of our next meeting, click here. To view the minutes and details of the last meeting, click here. To learn more about enrolling at Vaux BPHS, click here. 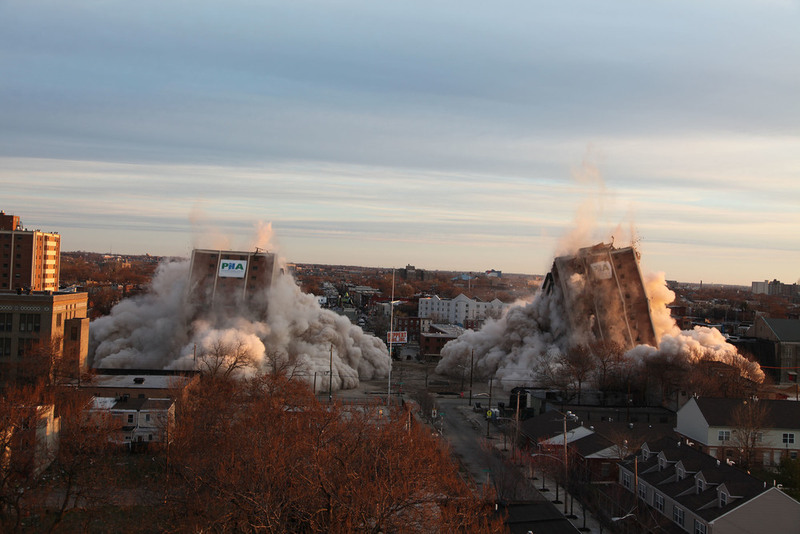 On Saturday, March 19th, the Philadelphia Housing Authority imploded two high-rises at the site of the Norman Blumberg Apartments in North Philadelphia as part of the Sharswood/Blumberg Transformation Plan. Learn more about the implosion here. To view additional maps and plans, click here. New and improved range of housing opportunities. Improved quality of life for neighborhood residents. 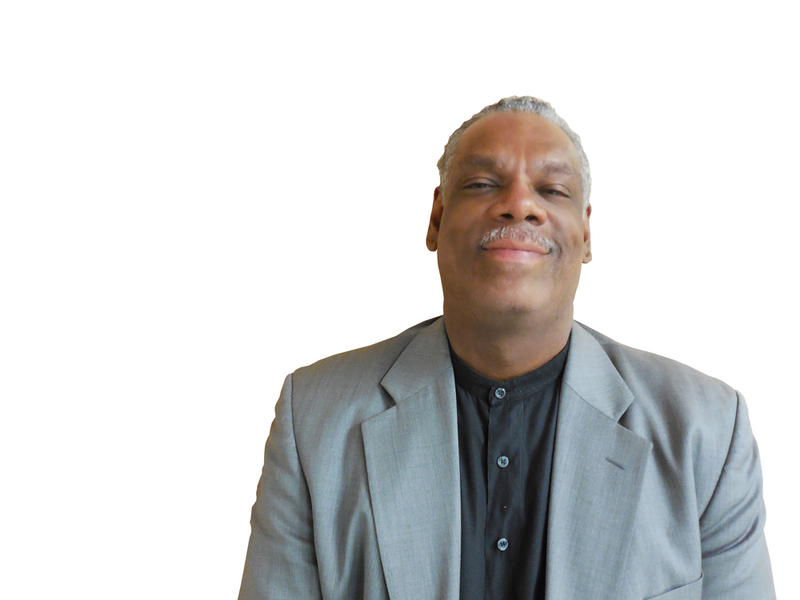 Sustainable revitalization and economic development. "We need to put the neighbor back in neighborhood!" "We need your help putting the unity back in commUNITY"
"We need to make sure that we are heard throughout this process!" "Wisdom and knowledge are powerful."